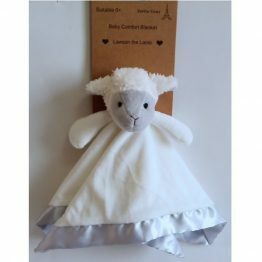 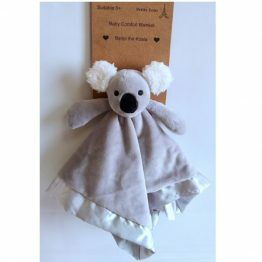 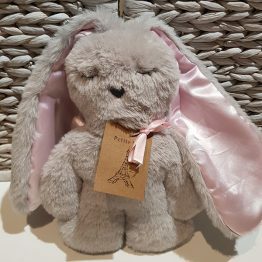 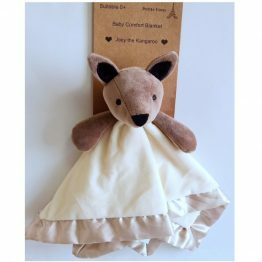 Petite Vous (Little You) is an exclusive range of boutique toys and comforters created due to a demand in the market for gorgeous soft toys but at affordable prices. 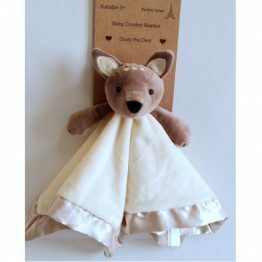 All of the Petite Vous products have been made with care with a focus on quality. 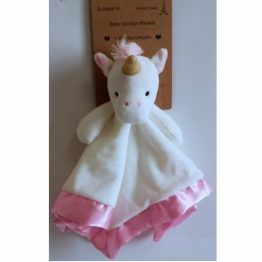 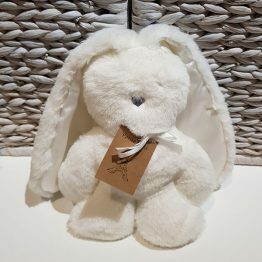 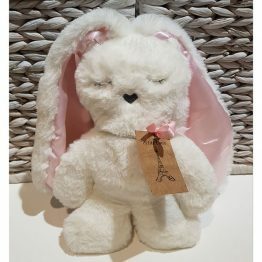 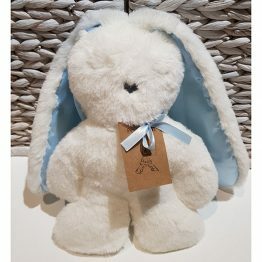 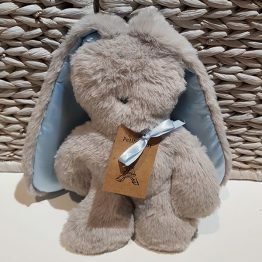 We welcome you to browse the range which includes super soft plush, knitted toys and rattles, toys in tutus, flat bunny toys and baby comfort blankets.